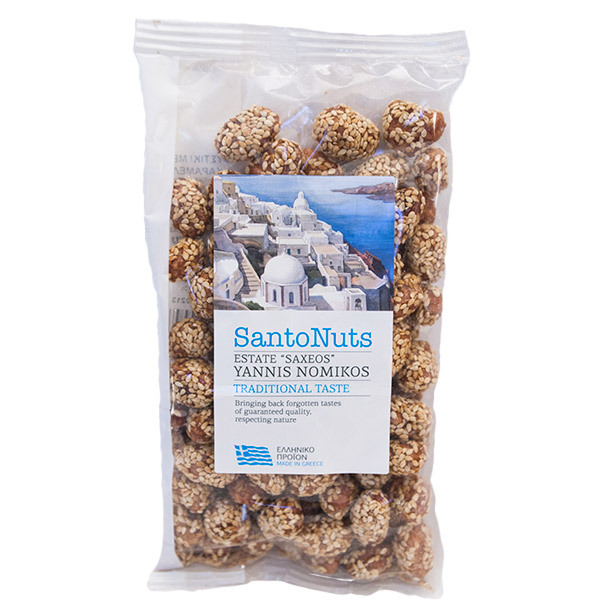 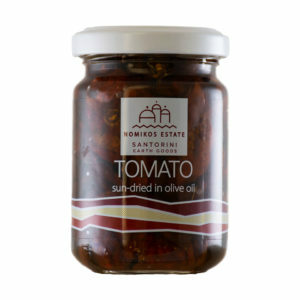 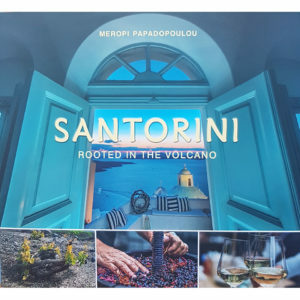 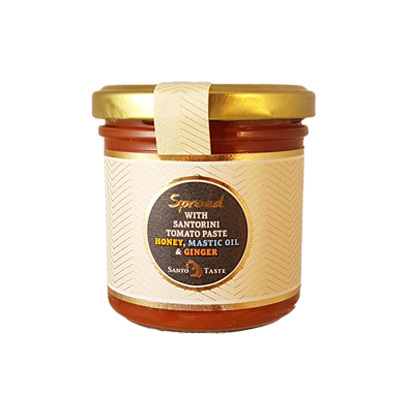 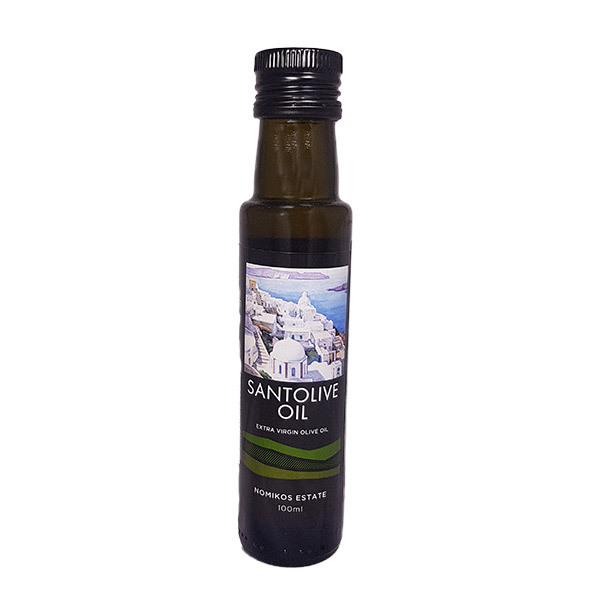 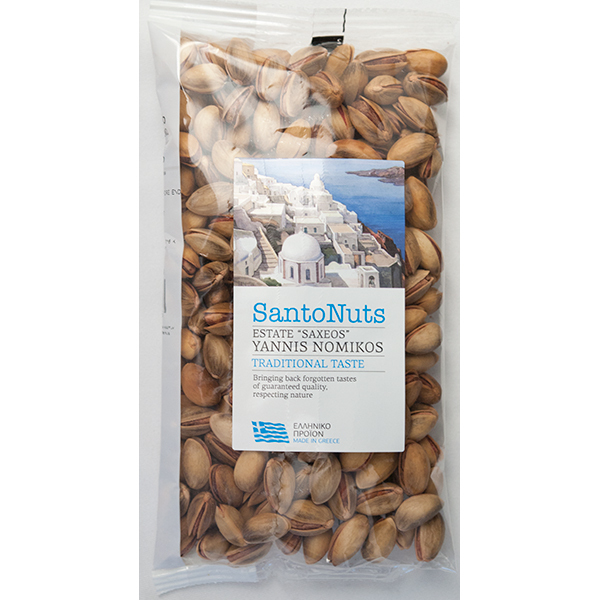 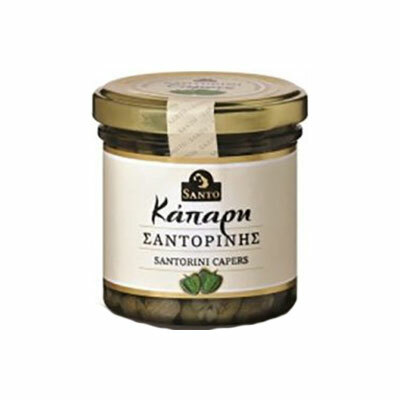 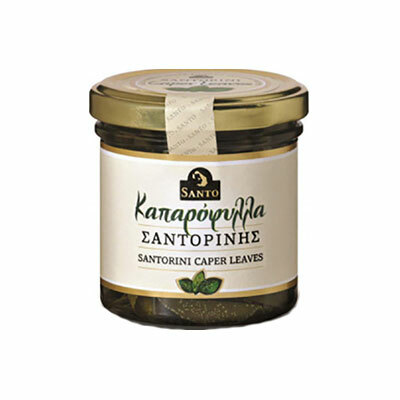 View cart “SantoNuts – Greek Pistachio – 300gr” has been added to your cart. 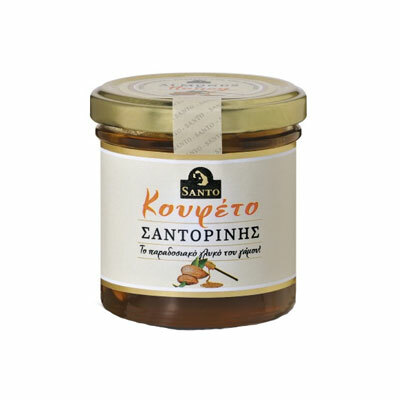 Koufeto is the traditional desert made especially for celebrating a wedding! 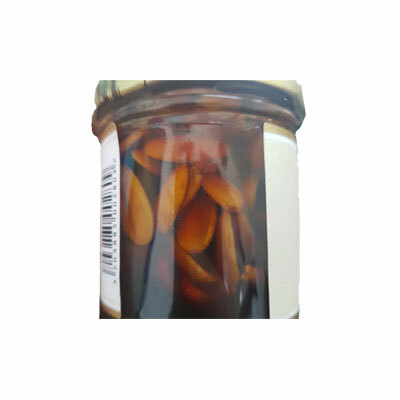 White almonds are simmered in wild honey, ingredients that symbolize the happy life of the newlyweds. 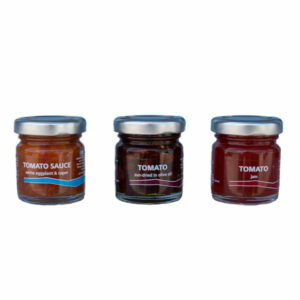 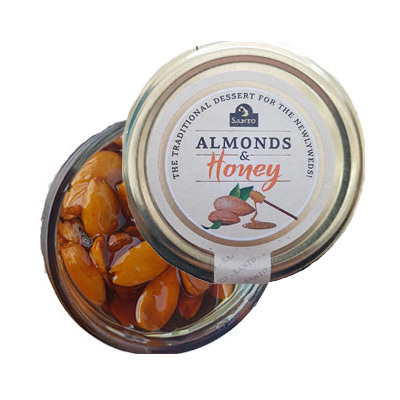 In particular, honey simbolises the happy married life, and the almond symbolize the fertility.